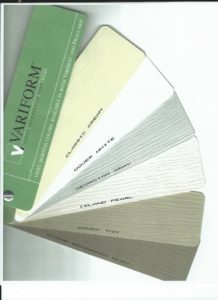 GE T YOUR SKIRTING TO MATCH YOUR SIDING OR SHUTTERS! PICK FROM CREAM, WHITE, GREY, PEARL, TAN, OR CLAY! CALL TODAY FOR A QUOTE AND AVAILABILITY! (573) 655-4411 Our new parts number!